Of all the clones, Helena is the most unstable. Convinced by the shady ultra-religious organization called the Prolethians that she is the original and all the other clones are abominations that must be eliminated, Helena spends the beginning of Season 1 assassinating her fellow clones. Stinekey wrote a thoughtful piece on how Helena represents a reversal of one’s expectations for a religious character, and how this works well as a horror trope. But Helena isn’t used merely for the horror factor. The audience is supposed to build up some sympathy for her before the end of the season. She decides to spare the main character Sarah’s life, claiming she sees “a light” in her (which was kind of out of the blue, but it gives her character a chance for redemption, so okay). We see echoes of the abuse she has had to endure for so long in the way Tomas, a member of that shadowy religious organization, beats her up and locks her in a cage. 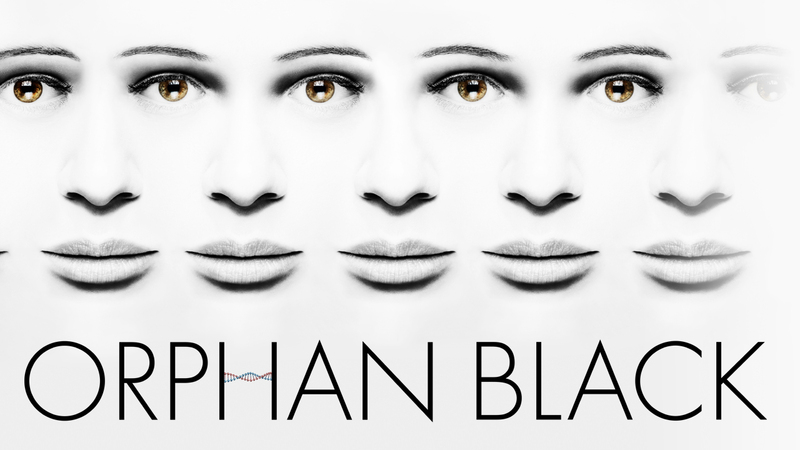 We discover that Sarah and Helena are in fact twins, born through in vitro of the same birth mother, and from then on, we start to think that Sarah and Helena will team up, that Sarah will save her sister and turn her around to champion the cause of the clones. But all that crashes and burns in the final episode when Helena, furious at discovering that truly, she’s not the clones’ original, kills the birth mother she has just met, and Sarah, apparently deciding that Helena is too screwed up to save after all, shoots Helena dead in return. Helena, the crazy dead clone. What this means is that religion is persistently shown in a negative light in this series. And what hurts even worse about that is that it’s probably my faith in particular. You see, I’m an Orthodox Christian, and as Lady Geek Girl discussed once, we don’t get much representation in popular media. The show never says for sure whether Helena is Orthodox, but she was raised in a Ukrainian convent, where she presumably learned her religion. Ukraine is an Orthodox country. Catholics exist there, but statistically, it’s most likely that convent was Orthodox. To see the way my own faith was twisted and perverted in Helena, and then to have any chance of her recovery snatched from me, was a real letdown. 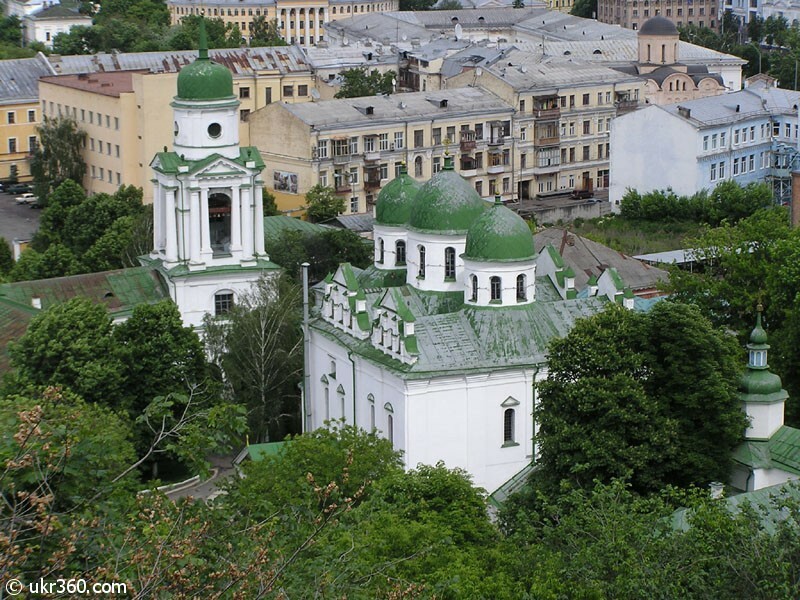 Helena could have grown up in a Ukrainian Orthodox convent like this one. Is it plausible that an Orthodox person could be convinced to kill others in order to “cleanse” the world of “abominations”? I think the answer is the same as for any person: only if they got to her early enough to brainwash her completely. No Christian group that I know of would condone the abuse Helena experiences at the hands of the Prolethians, or aid and abet her self-injury the way Tomas hands her a razor. Sure, there are some crazy cults out there, and some people may view certain Christians’ approaches to morals as psychological abuse, but Helena’s case seemed highly sensationalized and unrealistic to me. It’s true, most Christian denominations are against the concept of human cloning. But that’s mostly because it’s unnatural and too deterministic, too much like humans playing God. No one’s going around saying that human clones would be less than human. If a human clone, despite all protests, came into existence, most Christians would still view the clone as a cherished human life with a soul, not as the “spawn of Satan” as the Prolethians convince Helena to think. Basically, the only true representation of religion we get on the show is deeply misrepresented, and now that Helena’s dead, we have no chance to see either Helena or her religiosity redeem themselves. I truly believe that if Helena were to get some help from both mental and spiritual professionals, she could reverse her conditioning and recover. This could have been a chance to see, for instance, an Orthodox priest, or a kindly old nun Helena remembers from the convent where she was raised, to enter the show and try to help Helena put her shattered pieces back together. It could have been an expression of the way Christianity (not to mention Orthodoxy) is supposed to be: full of love and forgiveness. Maybe this didn’t happen because the writers of Orphan Black don’t know much about Orthodoxy. This seems likely because nothing related to Helena’s religiosity seems more than just generically “Christian”, and as Lady Geek Girl pointed out in her post, not many people are aware of Orthodox Christianity. If this is the case, it would be hard for the writers to bring in a new character who is supposed to represent the “good” side of Orthodoxy. But difficulty isn’t a good excuse for lack of representation or misrepresentation. Maybe it’s just that stories about spiritual healing simply aren’t popular anymore. I suppose it could be a result of the media’s determined secularism devolving into anti-religiosity. 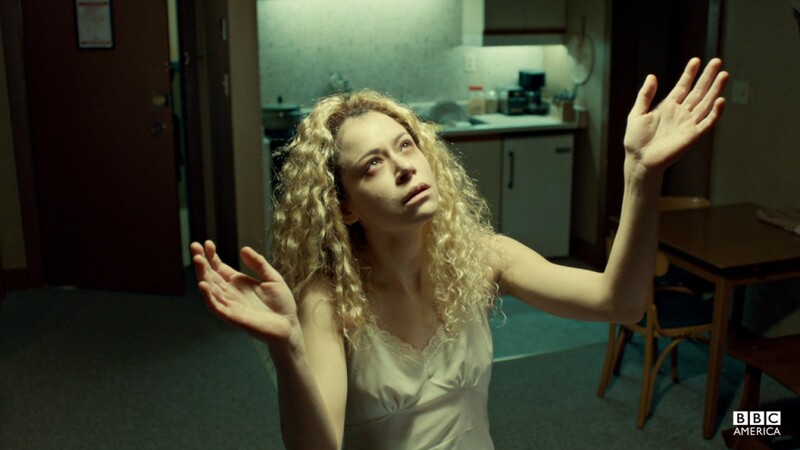 What that means for Orphan Black is that we’re left with an impression that Christians are all crazy extremists, and Helena has become yet another martyr of the popular media’s persistent misunderstanding of Christians and religiosity everywhere. This entry was posted in Oh My Pop Culture Religion, opinion, Orphan Black, Religion, tv show and tagged bad Christian representation, Christianity, Eastern Orthodox Church, Helena, oh my pop culture jesus, orphan black by syngraphea. Bookmark the permalink.